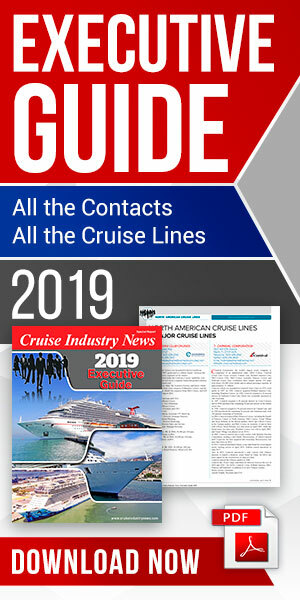 Cruise Norway expects to set a new record for cruise traffic this year with 1,887 calls and a total of 3.0 million day visitor passengers, compared to 1,809 calls and 2.7 million passengers last year. The previous record was set in 2013 with 2.8 million passengers visiting. Norway has been able to build up its winter and shoulder season traffic, although most of the calls are during the summer months. Twenty-seven calls are scheduled for October, for example, compared to only two calls last year. The winter market is dominated by British passengers, although AIDA is also making three winter calls this year. “The main attraction during the winter months is to experience the Northern Lights,” commented Sandra Bratland, managing director at Cruise Norway. “We have made a major effort to achieve as wide a spread of ship calls as possible throughout the year and across the country,” she added. 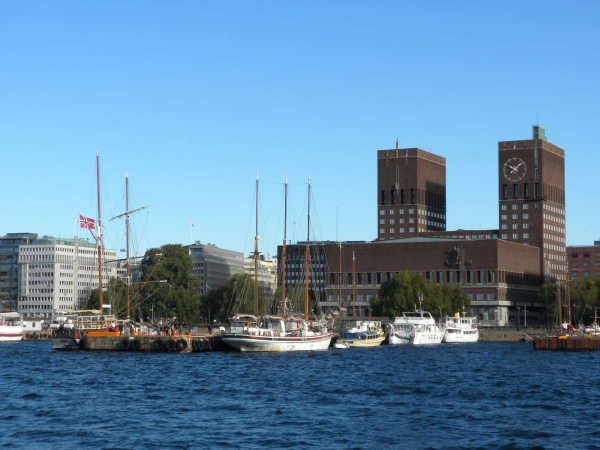 The main source markets for cruises calling in Norway are Germany, the UK, the U.S., France, Italy and the Netherlands.